Tired of looking for last years equipment startup reports? 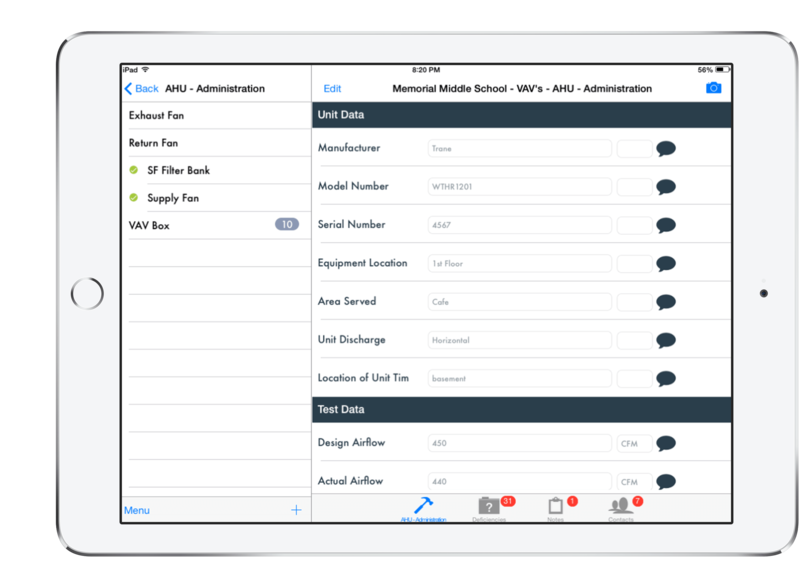 Paperless Field Documentation — Wherever You Go! Find out how Building Start can help you add more money to your bottom line!